Linkin Park have announced plans to release a new live album made up of performances from their "One More Light World Tour," the band's final run of dates with late frontman Chester Bennington. 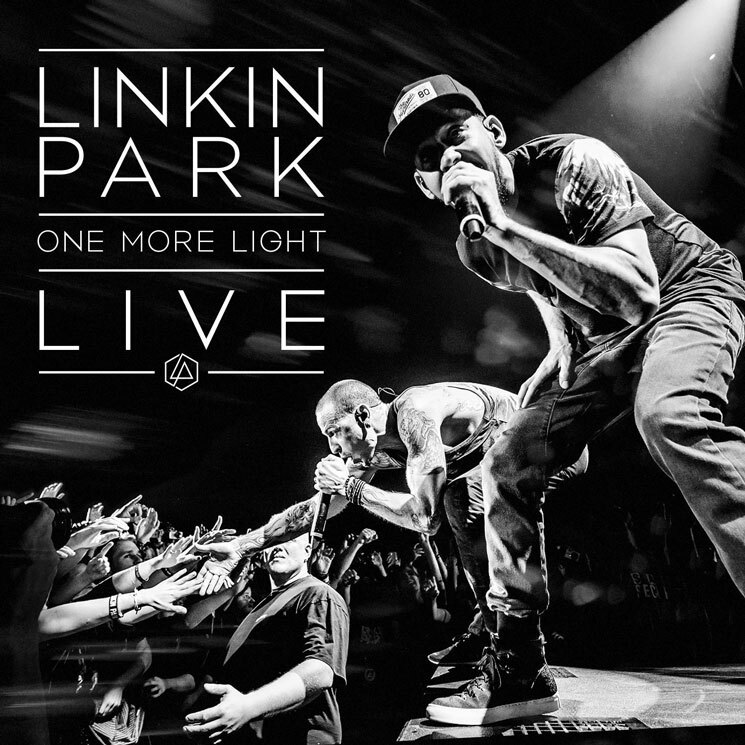 The 16-track One More Light Live will arrive December 15 via Warner and is currently available for pre-order on CD and digitally here. The band had cancelled the North American leg of their "One More Light World Tour" back in July in the wake of Bennington's suicide. Read through a tracklisting for One More Light Live below.